For the last few years, the Internet of Things (IoT has captured the imagination of manufacturing professionals. Projections about how connectivity between machines and among machines and people will streamline business processes, increase productivity, speed time-to-market and even spawn new business models offer them tantalizing opportunities. 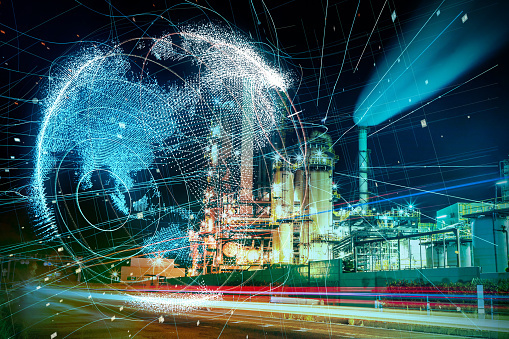 Now that early adopters have had time to complete one or more IoT projects, Siemens and IndustryWeek teamed up to understand what’s involved in deploying IoT and to confirm the proven benefits companies can expect to gain. This report summarizes key findings from a survey of manufacturing companies of all sizes and within a wide variety of industries to gauge the level of IoT implementation within the sector, including the degree to which manufacturers are pursuing IoT projects. The recently released white paper looks at actual IIoT use cases and scenarios, and aims to help IIoT system designers and network engineers.